GRAPHISOFT North America partnered with the Washington Architectural Foundation, Catholic University of America’s Architecture School (CUA), and Common Good City Farm (CGCF) to support Design in Action: Build (DIA: Build). Janet Bloomberg, principal of DC-based ARCHICAD firm, KUBE Architecture is the founder of the program, along with Eric Jenkins of CUA. 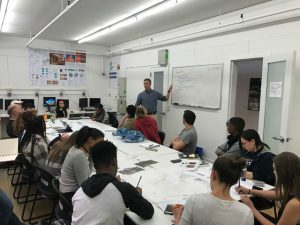 The education initiative, in its pilot year, provides hands-on architecture experience to DC-area high school students by challenging them to work with CUA undergrads to design and construct a project that will benefit CGCF. CGCF, an urban agricultural and education center, provides more than 5 thousand pounds of fresh vegetables each year to low income families and needs additional dry and cold storage. The team is designing the structure during the spring semester, and will construct it in two weeks in June. 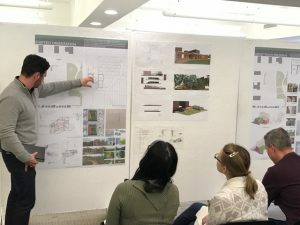 CUA students mentor the high school students during the concept and design phase, teaching them about architecture firsthand. As they move toward construction, young architects have a mentoring role as well. 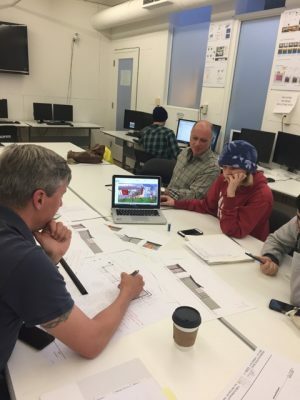 The students are learning ARCHICAD, gaining valuable BIM experience in addition to all of the other skills they are developing. 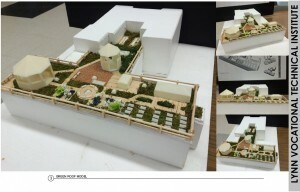 The program supports exposure to architecture and design through a real-world scenario. 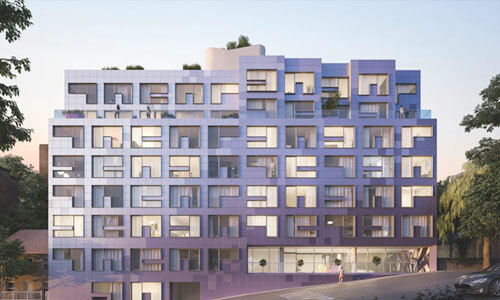 By giving them an actionable problem to solve, they receive practical experience working with BIM, leaving a lasting, positive mark on the community as a whole. Under the guidance of DIA: BUILD guest lecturers Bill Jelen, Principal, William Jelen Architect Inc. and Taylor Scott, Project Designer/Project Manager Emcee Design, the students – affectionately known as “BUILDers” — will benefit from informative precedent studies to extensive site documentation from an on-site visit to CGCF and will formulate the initial schematic designs for the “Cool Bot” cold storage unit. 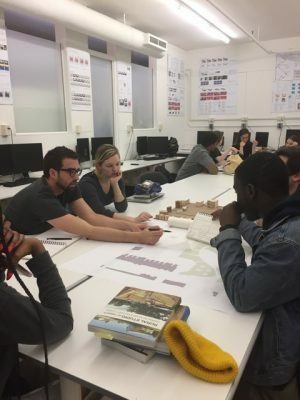 The students have honed their initial sketches, created physical models and, using ARCHICAD, developed site plans and performed circulation studies. They are getting a true Science, Technology, Engineering and Math (STEM) experience as it is based in an applied use of BIM combined with a cooperative, meaningful, real-world learning experience. Currently, three possible designs have emerged: Tree House, Shifted Orientation, and Teach/Grow/Preserve. These design concepts explore differing approaches to the storage needs of CGCF. After review by CGCF executives, the groups will merge these ideas and approach the project with a final design. Construction on the CGCF Cool Bot storage unit is scheduled to begin in June.